Deadpool on a fur Rug originally appeared on MyConfinedSpace on May 17, 2015. 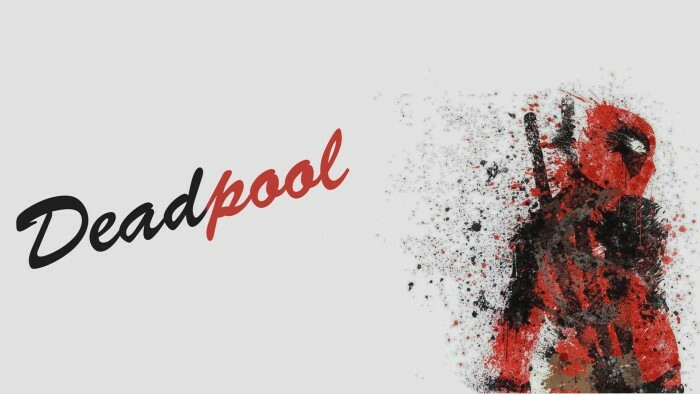 Deadpool V Deadpool: Dawn of Deadpool | Minute Match-Up – Episode 1 originally appeared on MyConfinedSpace on April 30, 2015. Deadpool splatter originally appeared on MyConfinedSpace on April 27, 2015. Squirrel Girl Destroys WonderCon 2015 originally appeared on MyConfinedSpace on April 24, 2015. Deadpool Thumbs Up originally appeared on MyConfinedSpace on April 20, 2015. 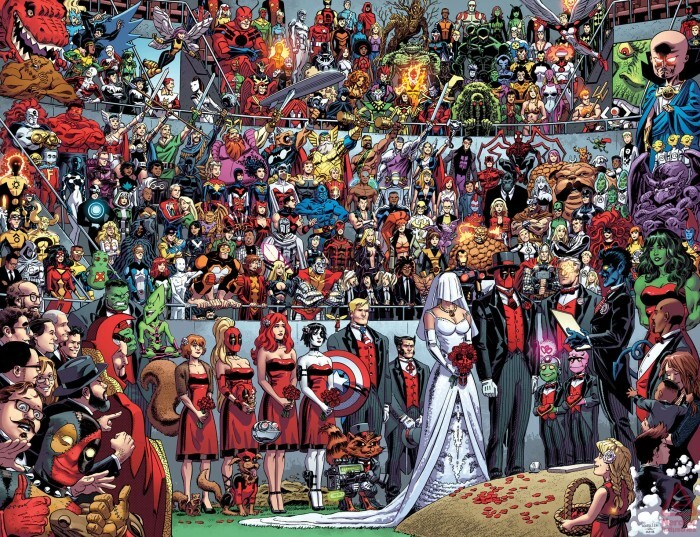 I need this in higher resolution. 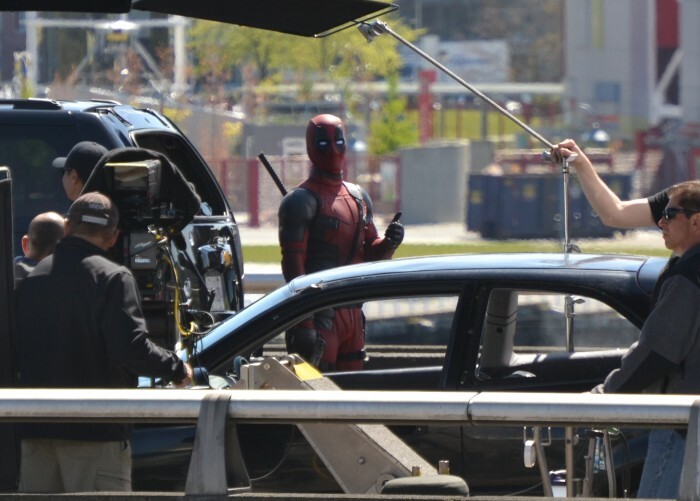 Deadpool Movie Suit originally appeared on MyConfinedSpace on April 16, 2015. Deadpool in a box originally appeared on MyConfinedSpace on April 4, 2015. 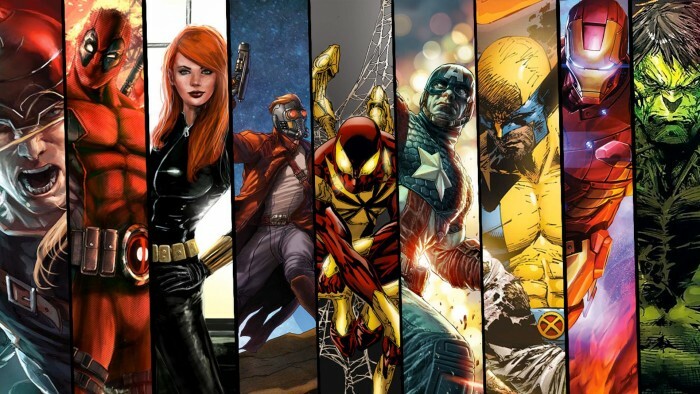 Marvel Heros originally appeared on MyConfinedSpace on April 1, 2015. 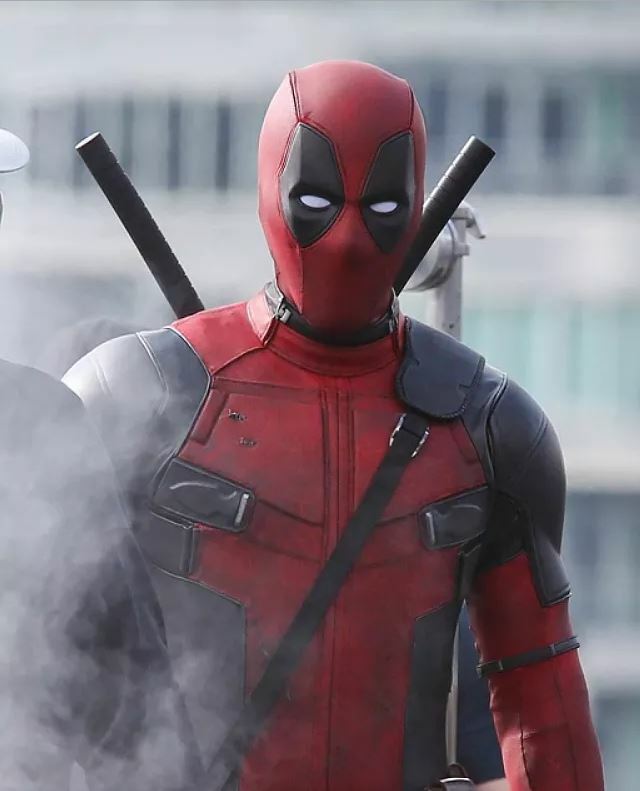 The New Deadpool originally appeared on MyConfinedSpace on March 30, 2015.